The Lampadati Michelli GT is a Sports Classic from the golden age of deregulation— when power steering was as strange a concept as emissions testing. For every modern convenience left on the shop floor, there's a startling number of furious horses under the hood. 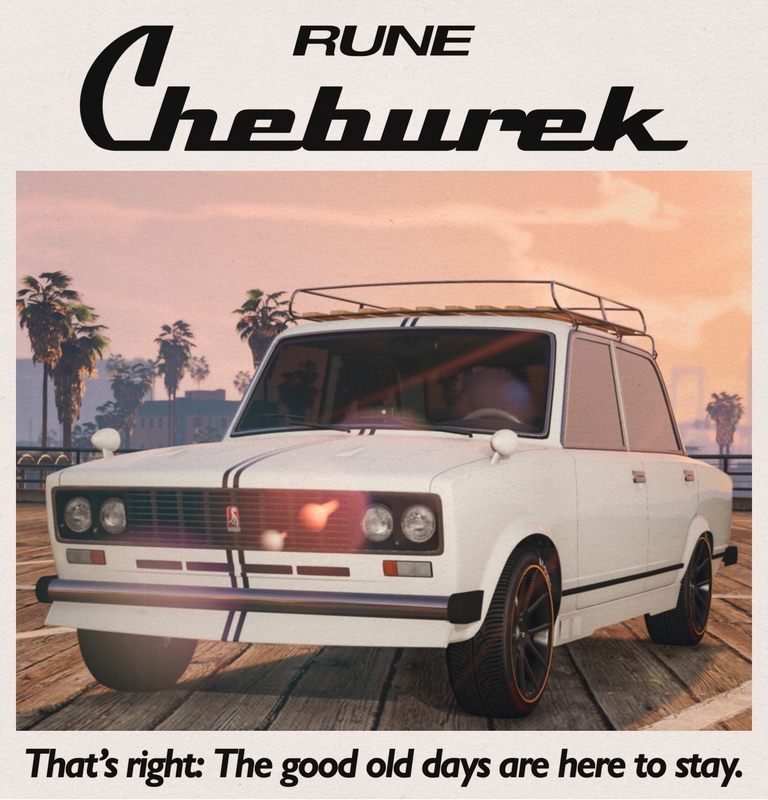 Don't be fooled by a lick of paint and polish: under the showroom finish, the RUNE Cheburek is a lump of smelted down iron curtain that's been hastily recast for the glories of the free market. If it doesn't scratch that itch for the good old days of the Cold War, nothing will. Both available exclusively at Southern San Andreas Super Autos. 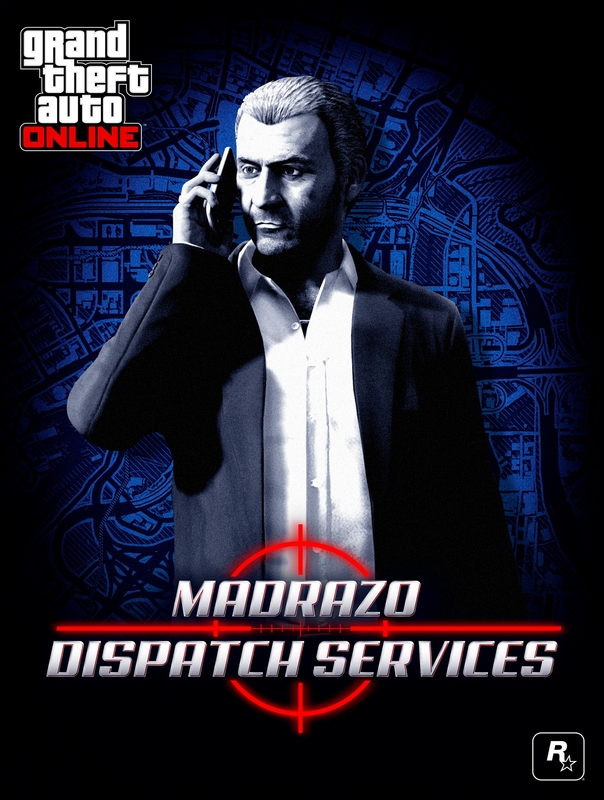 Double GTA$ & RP in the all-new Madrazo Dispatch Services. toward war profiteering all week long with Double GTA$ & RP Bonuses in Motor Wars & Trap Door Adversary Modes. and get your Bunker research team firing on all cylinders with a 2X Speed Boost on Gunrunning Research. For details on all GTA Online bonuses and discounts, check out the Social Club Events page. And look for the debut of seven new Transform Races for GTA Online next week, on Tuesday, June 5th.